All newcomers to the world of stock trading soon discover that trading and investing is not just about having a great strategy… it’s about being able to manage your emotions. In fact, if your goal is to unleash your trading potential, and even turn your trading into a full or part-time income, it is vital that you learn to master your emotions. 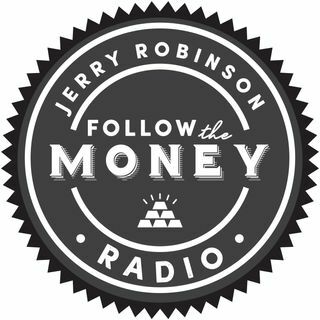 On this week's broadcast, Jerry Robinson explores two types of fear that plague new traders and investors and shares powerful methods for ... See More overcoming those fears.